This report summarizes the findings of a qualitative research study exploring young men’s experiences of masculinity and wellbeing, undertaken as an Open University research project in association with Promundo in Autumn 2016. The Open University (UK) was contracted by Promundo to explore the attitudes and experiences of young men in the United Kingdom, using focus group discussions. 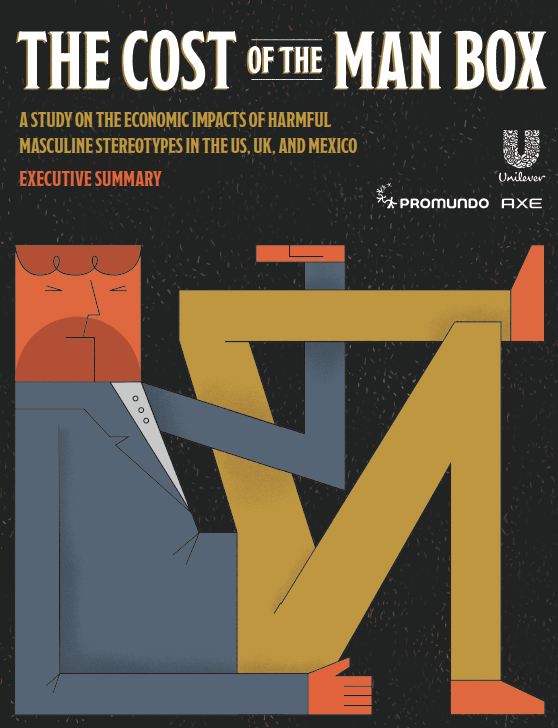 The research, funded by Axe/Unilever, was part of a three-country study in the United States, Mexico and the UK. 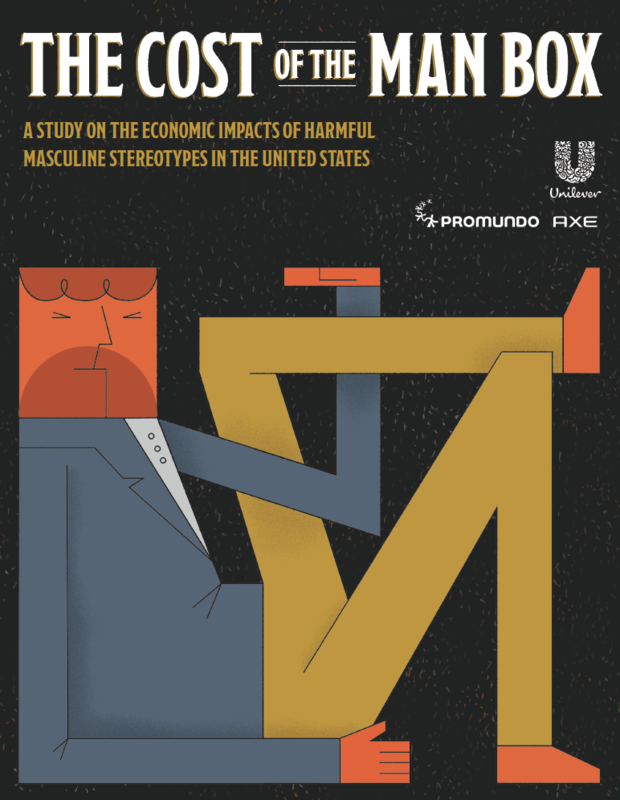 The full report, The Man Box: A Study on Being a Young Man in the US, UK, and Mexico, is available here.